Passion can be a well-worn adjective in the wine industry, but not when it comes to describing Mark Elcombe, Sonoma-Cutrer’s Hospitality Manager. 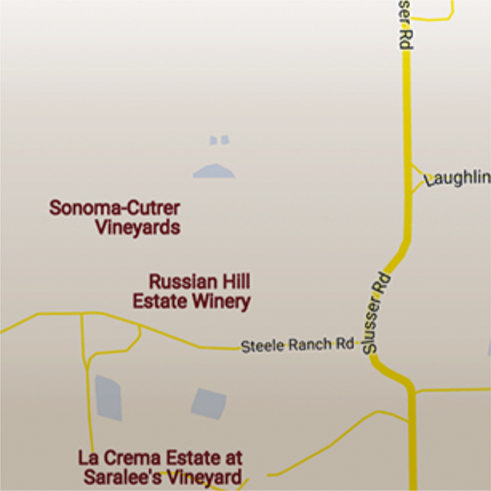 Mark, a San Diego native, is no stranger to wine country; having arrived in 1985. In 2007, he decided the best way to live his wine country dream was to become involved with wineries and wine in a way that would help him understand the industry from grape to glass. Mark began his journey of turning passion into a career by immersing himself in the industry. 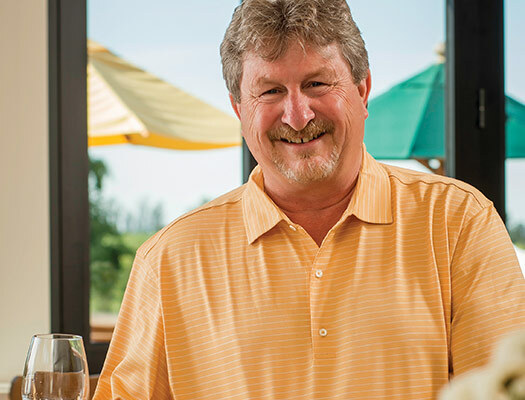 He attended Santa Rosa Junior College, one of the region’s premiere wine training programs, earning dual certification in Wine Evaluation and Service as well as Wine Business and Marketing. Hands-on experience – from harvest to hospitality – was gained at Wilson Winery and St. Francis Winery, and he eagerly volunteered his services at the prestigious San Francisco Chronicle Wine Competition. Having impressed officials with his knowledge and palette, Mark was invited to judge in 2012; 2017 will mark his sixth straight year acting in that capacity. Those who know Mark say he has developed the knowledge and ability to evaluate and present wine in a manner that is usually reserved for those who have worked in the wine industry for decades. This innate talent makes him well-suited for his role as Sonoma-Cutrer’s Hospitality Manager. Mark also guest lectures at Santa Rosa Junior College for the Professional Wine Judging class.